Discussion in 'News & Announcements' started by DrakePork, Feb 5, 2019. The server is coming along nicely and most major features have been implemented. This server will be a survival server. 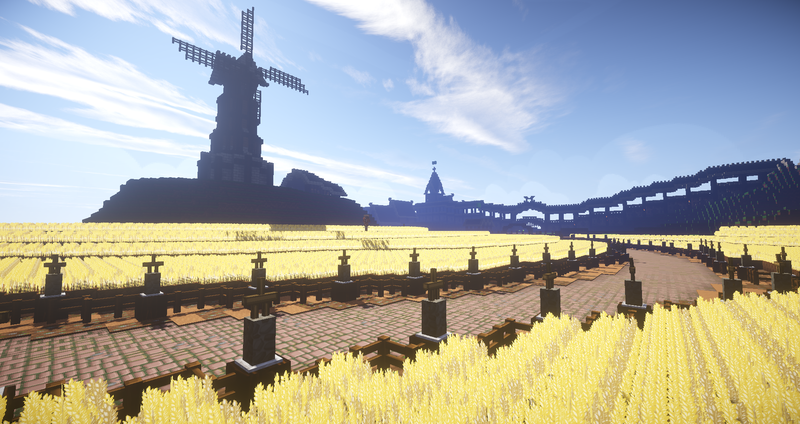 The spawn isn’t fully built yet but is quite close to being finished. After the spawn is finished and beta testing is complete, the server will be released. Some of the server features will include classic pvp, mcmmo, paintball, parkours, custom enchantments, special items and more! At this point we can’t pinpoint an exact date for the server’s release, but most likely it will be released before the end of February. jmd1122, TheOrange and blueberry09 like this.